Your agency still has time to sign up to be a Beta Tester and be counted, ready or not. Follow the instructions below and submit your test files as soon as you are signed up. It’s important that all agencies in Ohio participate. As of 11/06/2017, 65 agencies out of 650 had submitted test files. Some important changes were announced 11/08/2017. And yes, functionality changes are still occurring. Stay in the loop. See below for info. Only 17 days left to test for BH Redesign!! Changes Needed – In YOUR IT System for UT Modifier for Crisis Services. Several managed care plans have reported their IT system cannot accept the UT modifier as it is no longer HIPAA‐compliant. 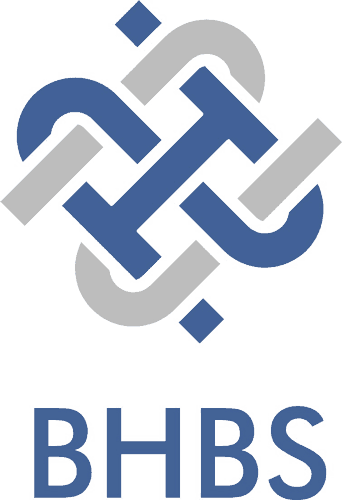 The end result would have been denied claims for behavioral health services submitted using the UT modifier indicating service was rendered to a recipient in crisis. To prevent this from this happening, the UT modifier must be replaced with the new modifier KX to indicate a service has been provided to a recipient in crisis. Important change needed in your IT system: Your IT system needs to be updated to replace UT with KX for services rendered on or after January 1, 2018. For testing, on 11/14/2017 the update will be made to the test environment to replace UT with KX modifier. This will affect test claims submitted 11/15/2017 and later. ODM has posted the BH Redesign Beta Testing specification to the BH Redesign webpage under the “Provider Manuals and Reimbursement Rates” webpage. Providers that wish to participate as a “Beta Test” are required to notify Ohio Medicaid of their intent by sending an e-mail to ODM using the e-mail address below. ODM has revised their guidance on Beta Testing to clarify that Beta Test participants may select and submit for testing those beta test scenarios which are most applicable to their provider type(s) and services. Beta test participants are no longer required to submit all testing scenarios. Beta test providers may select and submit for testing those beta test scenarios which are most applicable to their provider type(s). While State-defined scenarios must be used for beta testing, ODM encourages all behavioral health providers (regardless of whether or not they are beta test providers) to submit any claims test files that are relevant to their agency practice. 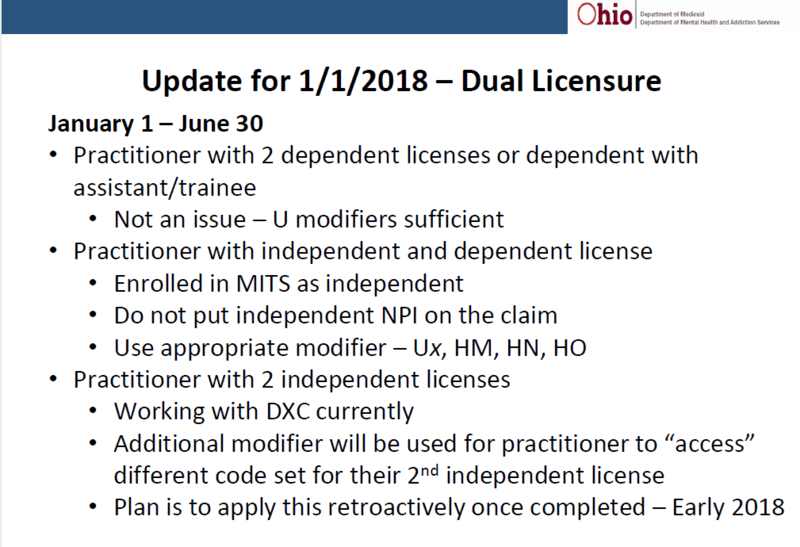 After the beta testing period has ended, ODM will determine if half of the beta test providers successfully submitted clean claims – to ODM and to MyCare Ohio plans as applicable. Beta testing instructions can be found on the Instructions tab included in the excel spreadsheet. Scenarios are listed under tabs for Provider Type 84 and 95. The beta test period will begin October 25th and close on November 30th, 2017.
and a point of contact, including name and telephone number, for the agency*. On October 25th, ODM began offering “Rapid Response” support and technical assistance to participating providers. “Clean claims” will be defined as claims that can be adjudicated properly without seeking additional information from the provider. Beta test providers must test with both ODM as well as the MyCare Ohio plans with whom they conduct business. 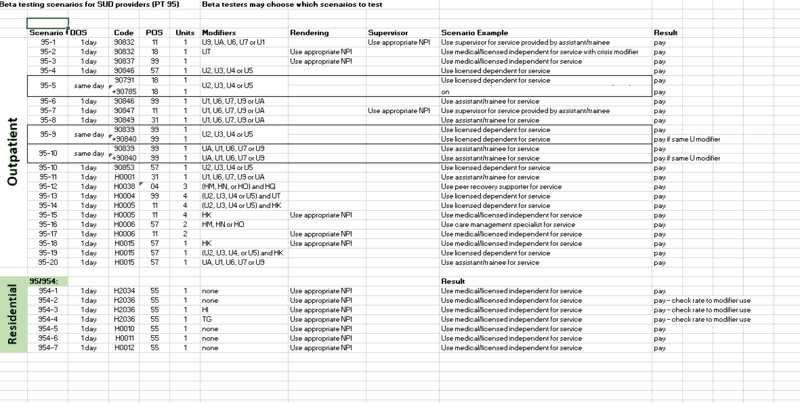 Beta test providers must use scenarios published on the bh.medicaid.ohio.gov website. Each provider agency (or their trading partner) is free to use their discretion in selecting test scenarios that are most applicable to their business. Beta test providers are required to use the NEW behavioral health services code set. All test files must be submitted via Electronic Data Interchange (EDI) following HIPAA guidelines. Test files must be submitted no later than 11:59 pm EST on November 30th to be included in the beta test. State-Defined Beta Testing Scenarios The State-defined scenarios will include situations tailored for providers of community mental health services (provider type 84) and providers of community substance use disorder services (provider type 95).